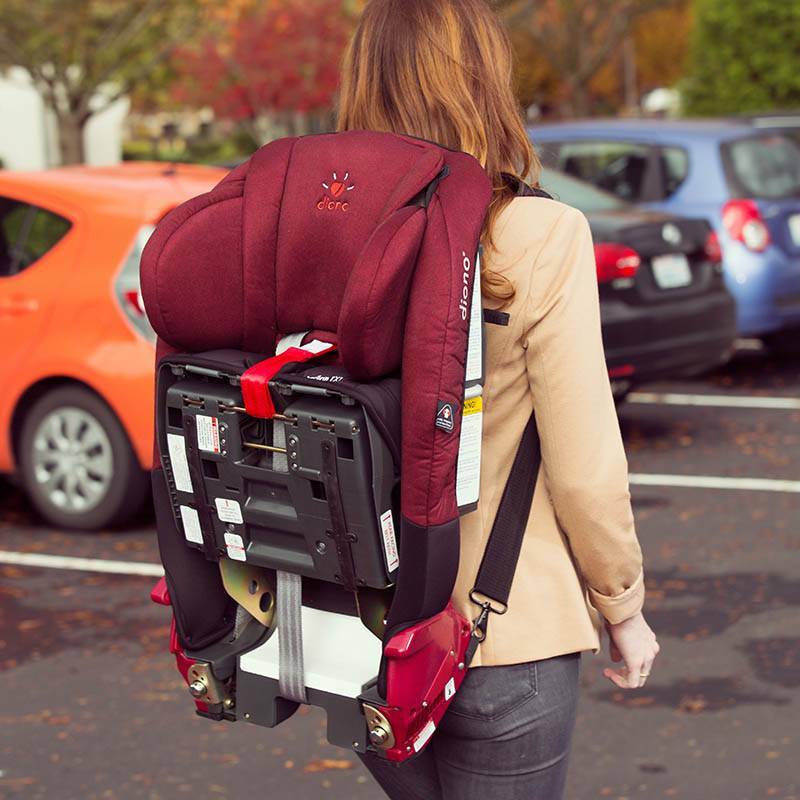 Traveling with your Diono car seat just got easier! 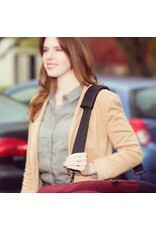 Now you can carry your Diono car seat over your shoulder with our handy Radian Carry Strap. 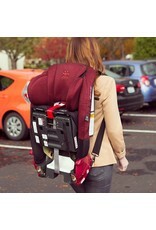 Get two and wear your seat as a backpack to make travel even easier. Adjustable 2” wide nylon webbing with soft padded sleeve for comfort, and a sturdy metal clip.This carry strap is also compatible with all Diono convertible seats.